Not everyone realises that it is YOUR choice where your vehicle goes to be repaired, not that of your insurers. 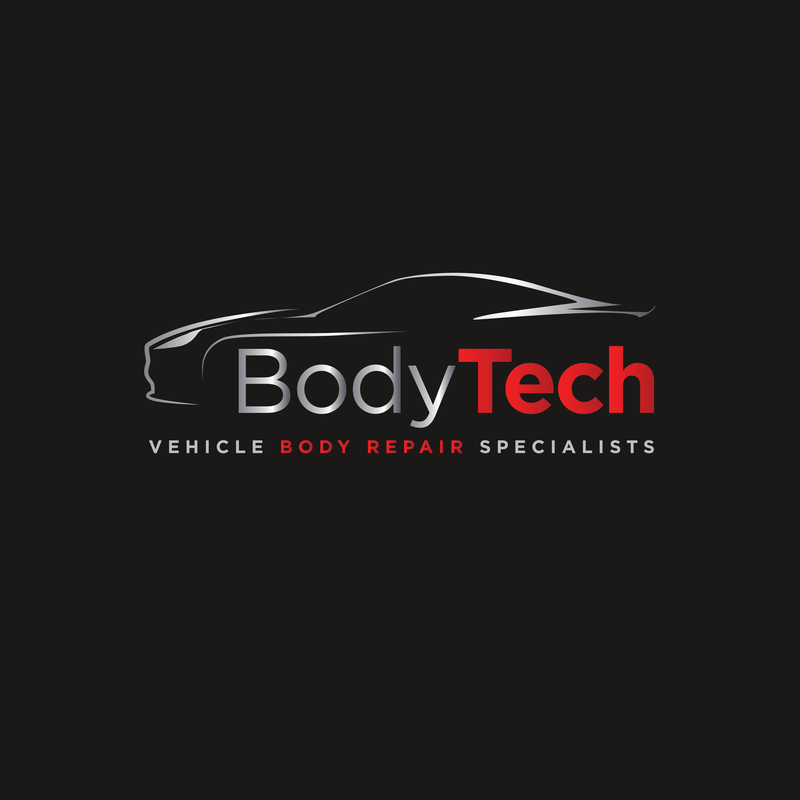 Bodytech Ltd are approved with all major Insurance Companies but choose to remain independent. 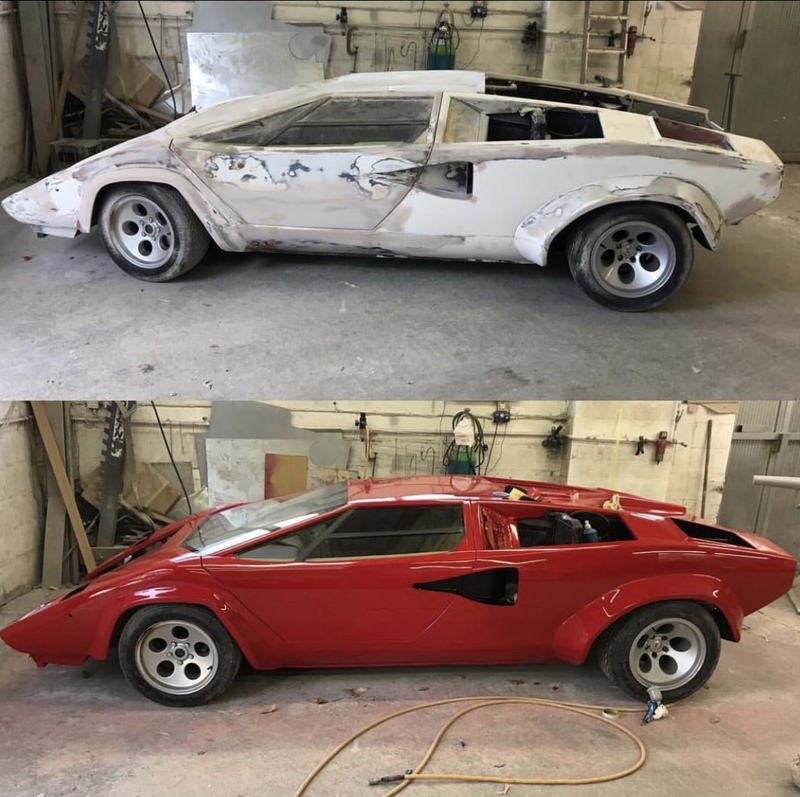 This means we are not tied to any specific company which gives us the freedom to work unbiased and provide our customers with the highest quality service throughout all stages of the repair process from initial inspection through to completion. We deal with many insurers on an electronic basis which means that estimates, images and even video can be shared at the touch of a button which significantly speeds up the claim process for the customer. Gone are the days of filling out lengthy claim forms and heading to a post box. Your car is probably the second largest investment you will ever make, next to buying your home so don't be tempted to cut corners. Maintain its value and your safety and have it repaired professionally. Rectifying a bad repair can be time consuming and costly. If you would like any other information which is not contained within our website, please feel free to give us a call or pop in for a chat, we’re always happy to discuss any queries or offer advice . It may even be something that we could help you put right yourself!